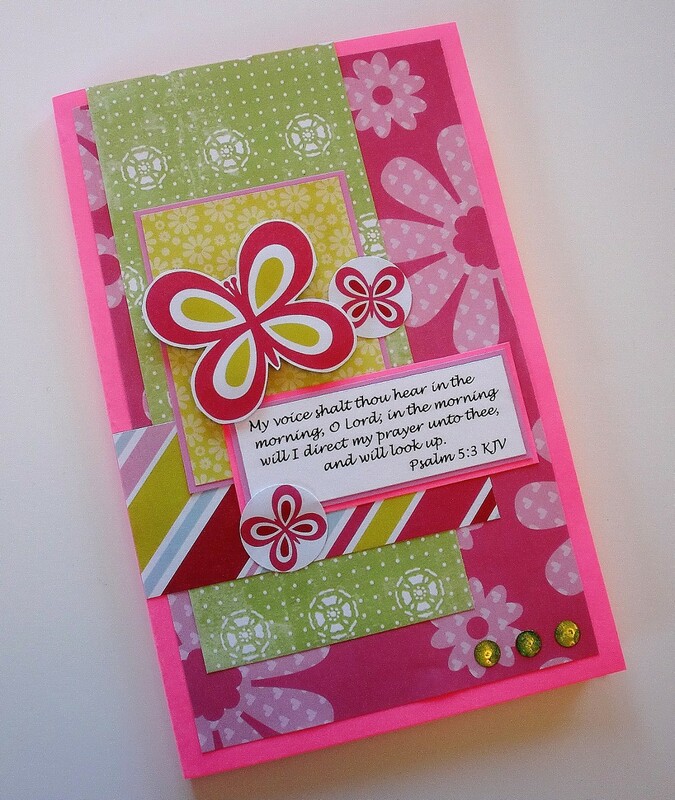 Congratulations to Milani for winning the prayer journal giveaway this week! 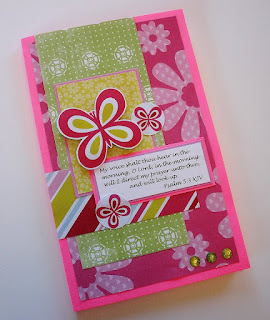 She was randomly chosen to receive this handmade prayer journal from the Stuff From Trees etsy shop. Here's how she'll be using this journal in her daily walk with God. I will use it for my mentoring of my 12 youth leaders. Devotion or journaling is one of our core values in our Church... "no devotion...... no breakfast, no devotion........ no bed." .....it will make more inspiring to write if i will use your journal!!! For more information about the Stuff From Trees shop or our line of prayer journals, please visit http://www.stufffromtrees.etsy.com/. It's always a blessing to read your posts. The post you wrote earlier about someone whose help you needed on a project making you feel about 1/8 in tall...I could really relate to that. I know you're going through a lot of stress lately, but the Lord will mightily use you in your situation. God knows what we can take, and, just like they do with the military, He takes us a little farther than what we think our limits are, and stretches us beyond our capabilities, so that we can do more for Him. Thank you so much, Lisa. You have no idea how much I needed those words. We retired military folks understand stretching, and finding balance is always difficult. But my God is bigger, stronger, kinder and more powerful than anything in the world. I'll just rest in Him. Have a wonderful day in the Lord, my dear friend.